Be sure to catch a ride on these not to miss Ten Best Attractions at Walt Disney World the next time you visit. 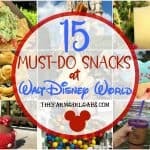 Rating the best attractions, events, places to eat and such at Walt Disney World is a totally subjective experience. As a diehard Disney fan, it really is hard to choose because frankly, everything Disney does is pretty amazing. 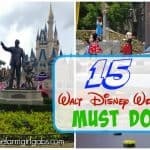 If you are planning a trip to the Happiest Place On Earth soon, I want you to check out these Ten Best Attractions at Walt Disney World. 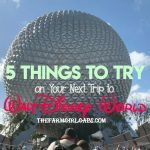 Across three massive theme parks and Disney Hollywood Studios, I’ve come up with the very best attractions to definitely add to your Disney Must Do list. Obviously, not all of the greats are going to be here on this list. 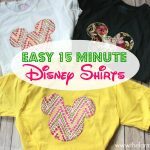 Speaking of lists, be sure to check out my Disney Packing Lists page to help you pack for your magical trip. In order to keep it down to ten, I’ve focused on Walt Disney World exclusive attractions that are not found in another park. A couple of these do exist in the Paris or Anaheim resorts, but the experience is different enough that it is worth doing. The Haunted Mansion is a true Disney Classic. While Haunted Mansions exist in nearly every Disneyland park, each one is unique in its overall theme. Disney World’s Mansion overlooks Liberty Square. The interactive queue adds some fun to waiting and the ride experience is different from the others as well with a whole room of stairways to nowhere and glaring wallpaper patterns watching your every move. This is Magic Kingdom’s most recent new ride and it pulls out all the stops. It’s immersive theming takes you into the Seven Dwarfs’ iconic scene and rushes through the forested mountain side in cheerfully swinging mine carts. This is one of Walt’s originals and while it has been altered a bit, it is a wonderfully humorous look at the 20th century from beginning to end. The ride experience is unique to Disney World and its more than just time out of the sun or rain. 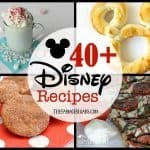 It’s a must for every Disney Fan. Expedition Everest is heavy on thrills, mystery, theming, and beauty. It’s full of Disney style scares with torn up train tracks, backward drops, darkness and an encounter with a real Yeti. The most technologically advanced attraction, much like the movie it is based on was in it’s time. The thrilling experience is unduplicated anywhere else. You are given your own avatar and go racing over Pandora on the back of a banshee. The attention to detail to pull off this illusion could only be done at Disney. You absolutely cannot visit Disney’s Animal Kingdom without taking the Kilimanjaro Safari. The real animal encounters provided on this attraction, bring to fruition one of Walt Disney’s dreams that at the time, he had to abandon. While he gave us jungle animatronics, now Disney magic comes full circle to finally show us the real thing. You have to use your discretion on this one. It’s not for everybody. It makes people sick and a lot of guests just don’t like it. The only reason it’s on this list and not Frozen Ever After, or the American Adventure, is that for the audience this ride speaks to, it is by far the best ride at Epcot and easily top 5 in all of Disney World. It’s very thrilling and it gives guests a chance to feel like a real astronaut, which is the ultimate in Disney magic. There is also a less intense option for the ride so more people can enjoy it. That big golf ball towering over the entrance to Epcot is certainly worth a look inside. The story told in here is the history of communication from the dawn of man. It’s a creatively told, very entertaining overview of where we come from and what connects us. At the end you get to play a fun game that lets you see a version of the future to enjoy. You don’t have to be a fan of Aerosmith to really love this attraction. It’s the fastest ride in Disney World and packs a lot of excitement. The Aerosmith soundtrack is one of Disney’s best audio synching jobs. You may want to ride it a couple of times before you leave. The Twilight Zone themed attraction began a new string of more immersive and exciting rides back in the mid-nineties. Now, about 25 years later it still delivers on its thrills and chills. The eerie attraction is much more than an elevator ride, you step into the story as soon as you approach the gates, which makes it one of the best experiences to be had in any of the parks. This is a rare gem! A true Disney World Original. 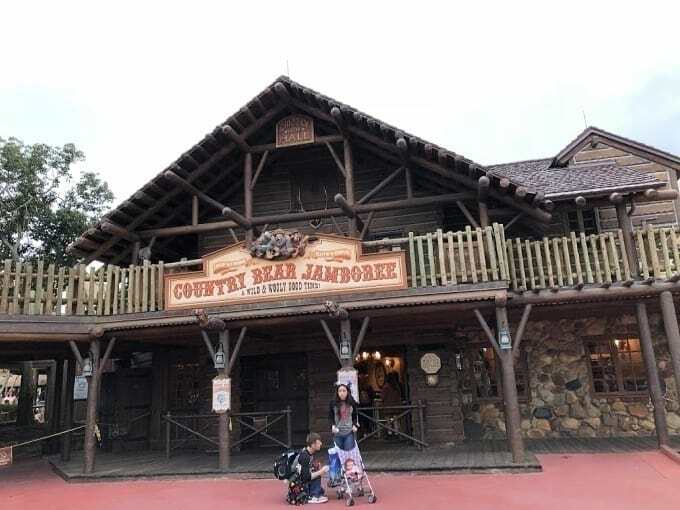 Magic Kingdom was the first to open this attraction, affectionately referred to as “Walt’s last laugh.” The original show still plays to this day as a raucous band of let’s say unrefined bears entertain with some silly songs. 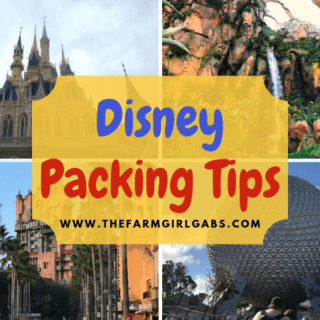 And don’t forget to check out all the other Disney planning tips I have here on The Farm Girl Gabs. Be sure to check them out to help plan a magical vacation.